Your love of modern design is the foundation on which we've hand-picked our collection of bar, counter and accent stools. Sturdy and practical, never compromising on style, we serve to entertain the way you and your guests deserve. Shop endless options, suitable for home and commercial spaces, with free shipping and available financing options. 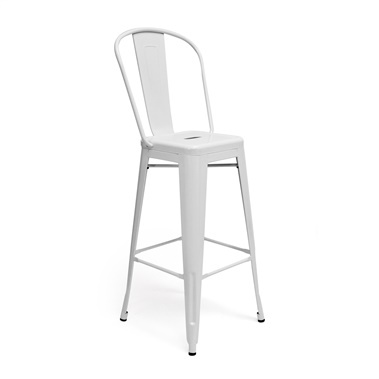 Our modern stools are designed for comfort, while possessing the kind of innate style that can't be ignored. 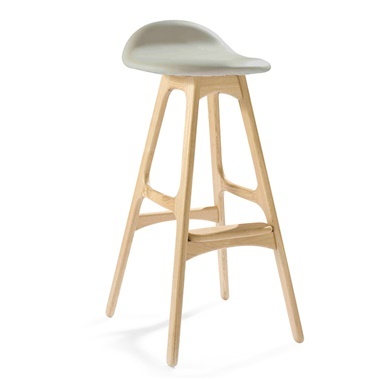 With hundreds of stools to choose from, there's something for every style home and budget. Our collection of modern stools includes bar stools, counter stools, and a wide range of styles including leather stools, retro stools, adjustable stools, and modern classics inspired by some of the most well known designers.